NEW CONSTRUCTION by Woerner Custom Builders – “ONE OF A KIND” 1.5 BEACH BLOCK. 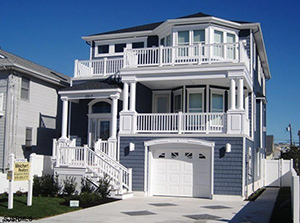 FABULOUS FLOOR PLAN, 6 Bedrooms, 4 full Baths, Master Suite, Bonus room, 2 Car Garage, 2 Large Decks with FABULOUS OCEAN VIEWS. Taxes and assessments to be determined at time of closing. Interior photos are shown with professionally stage “optional furnishings”!